The Cookie is finally out of the oven! The Cookie is the Ateneo Management Information Systems Association’s official publication brought to you by the Office of the Secretary General. Powered by the eServices cluster in collaboration with the Communications Cluster, we turn the hottest, sweetest, and fresh-out-of-the-oven bites of life into words and stories we believe you’d like to read. We are an unorthodox way of shaping our members and furthering our advocacy to inform, form, and transform society through effective information management. 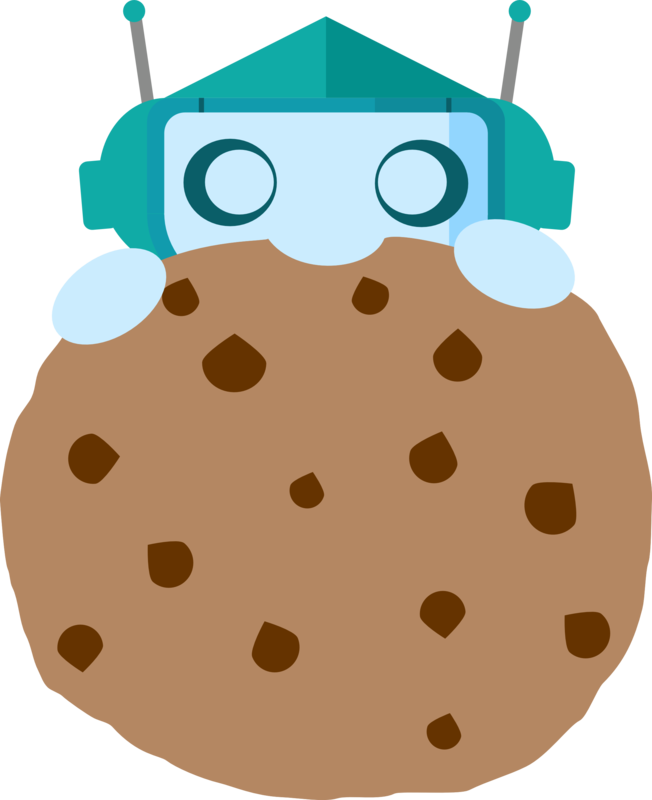 Through Cookie, we empower our members to spark meaningful conversations regarding MISA’s events, members, or even our common interest: technology! It is an avenue for MISA’s writers to freely channel their strengths and interests in writing. If you’re interested in baking stories with us, don’t hesitate to contact Kim Cunanan, AVP for Documentations.